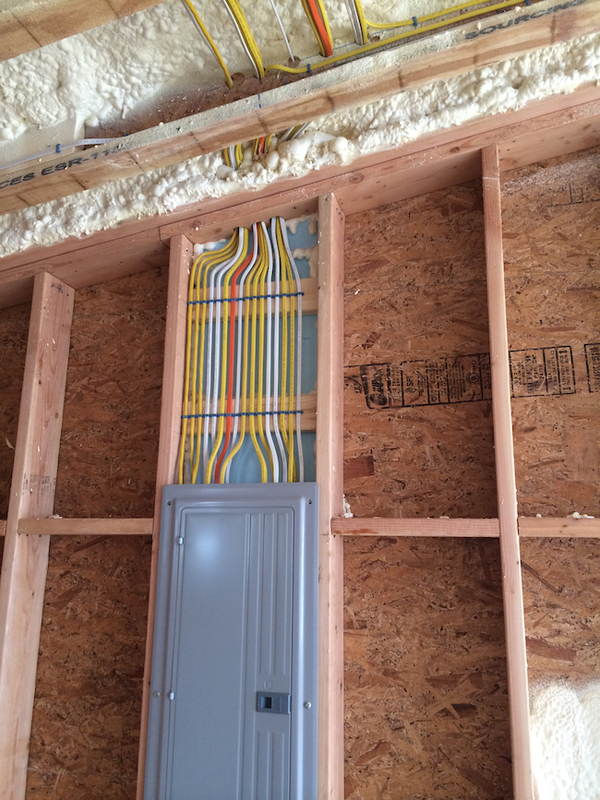 We are a full service electrical contractor with electrical experience in residential and commercial wiring. Established in 2003, we have grown to be the trusted electrical contractor serving Dutchess, Columbia, Greene Counties and beyond. We do fastidious work. Our electricians love what they do and are the best in the region. We employee a team of 13 local hard working individuals. Each with a dedication to quality and to make your project big or small a success. From a full time staffed office to a fleet of 10 vans and trucks. We would like to be your electrician and generator contractor, Send us an email or call today. Berlinghoff Contracting, Inc. (BCI) manages each project based on the industry’s highest standards of safety. Superior workmanship and unwavering integrity have helped BCI build a diversified client base throughout the Hudson Valley. New construction, cutting edge technology, We specialize in high end construction with superior attention to detail. Tim & Viviann Berlinghoff, owners electrical & contracting fields for over 45 years combined. With expertise and knowledge to every project and is dedicated to providing excellent customer service. Staffed by qualified electricians that are talented and knowledgeable. The Berlinghoff Team excels at quality, integrity & communication, building and evolving every day. With the recent power outages across New York and Connecticut we have been installing Kohler Home Generators (14k & 20K). The Kohler Generator is a reliable power backup. The addition of a generator will protect your home from power outages and adds resale value. A home with a generator is a stand out in the housing market as a well equipped home, ready for stormy weather and power outages. There are many energy saving Kohler options. We will work with you to select the most efficient power solutions. We are certified Kohler dealer, sales, installation, repairs and maintenance. Berlinghoff Contracting is a Certified Kohler Dealer. We sell, service, install residential and commercial emergency standby generators as well as household transfer switches for portable generators. Let us quote your next project -- no job is too big, or too small.